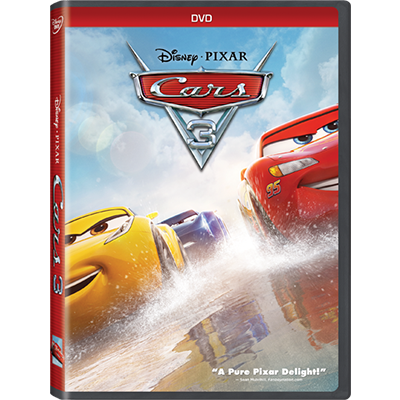 Blindsided by a new generation of blazing-fast racers led by arrogant hotshot Jackson Storm, the legendary Lightning McQueen (Owen Wilson) is suddenly sidelined and pushed from the sport he loves. 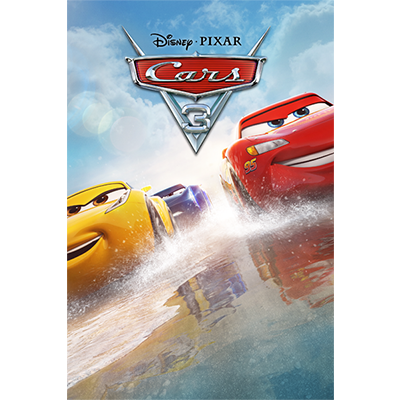 To get back on track, he’ll need the help of eager young racing technician Cruz Ramirez, inspiration from the late Fabulous Hudson Hornet and a few unexpected twists and turns of fate. 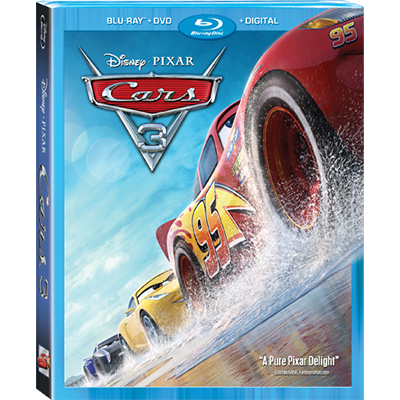 'Cause when the rubber finally hits the road, proving that #95 is still in the game will test the courage of a champion on Piston Cup Racing’s biggest stage! 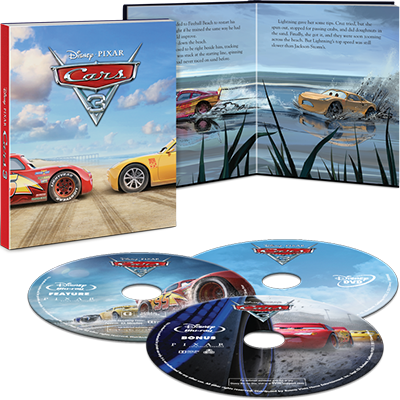 Bring home the high-octane hit that’s fully loaded with unforgettable characters, spectacular animation and turbocharged bonus extras! 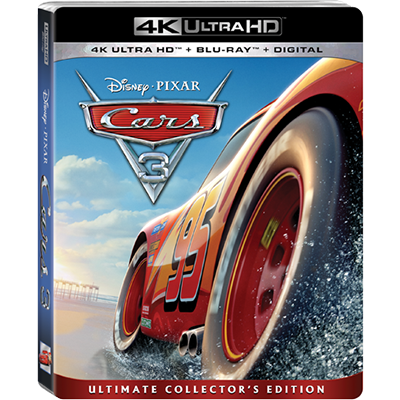 Cars 3 is racing to your home on Digital Oct 24, Blu-ray Nov 7 & New on 4K UHD.